Beautiful 3/2/2 split floor plan by Somerset Homes. 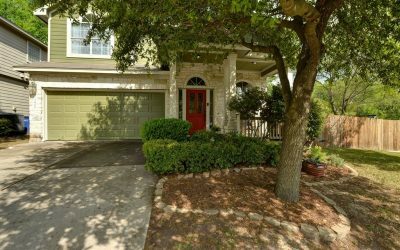 Spacious kitchen/dining area with over-sized island, breakfast bar & huge pantry. Wood-look porcelain floors in common areas, upgraded light fixtures, corner fireplace, nice foyer. Gorgeous granite counter tops throughout. Jetted tub & separate frameless shower in master suite. Wood-paneled garage door. Tons of storage! 11 ft ceilings in common areas. Located across the street from the golf course and backing to a greenbelt and larger tracts. 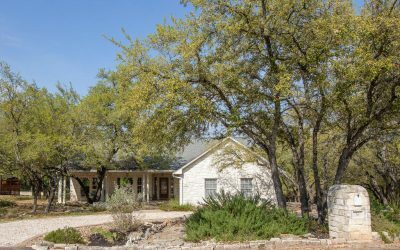 Beautiful home on a double corner lot located in the Grand Oaks community is a rare find. 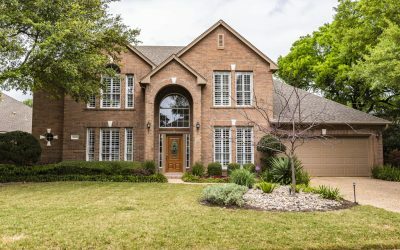 Lots of wonderful upgrades throughout this gorgeous home, such as hard wood floors, quartz countertops, backyard deck & recently refinished saltwater swimming pool w/waterfall & heating options. 4 bedrooms, 2 & half bathrooms, 2 living spaces and a study. Covered screened-in back patio & a balcony. Recent Carpet, Recent HVAC Air Handler, Fenced Side Yard, Backyard was Leveled, Retaining Wall Added, Master Main level. 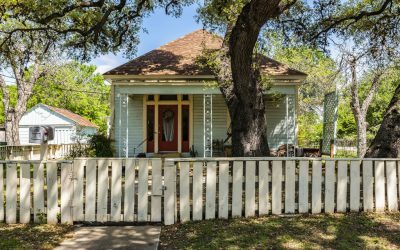 Charming 97 year old home in Old West Austin. 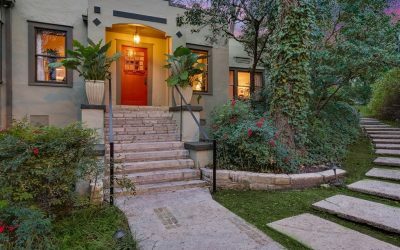 This stucco Spanish Colonial Revival home was built by Percy Pennybacker for his mother in 1922. Now, being sold by only the second family to live in the home. 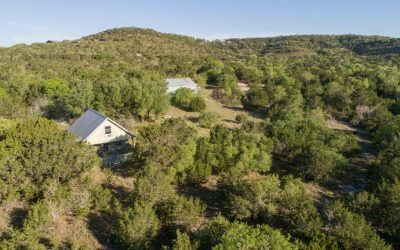 Located in the heart of Austin, yet still feels private on its large corner lot. Abundant natural light, original hardwood floors, large screened-in porch with brick and limestone flooring. Walk to downtown or the many restaurants in Clarksville. A true Old Austin gem. Don’t miss this rare opportunity. 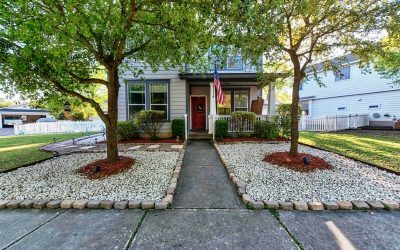 Be sure not to miss this beautiful, updated home. 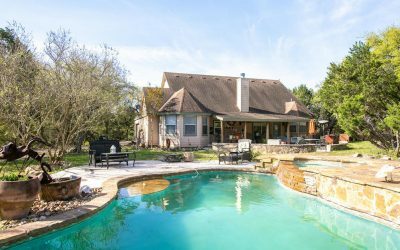 Stunning backyard with a pool, hot tub, and backs to a greenbelt. 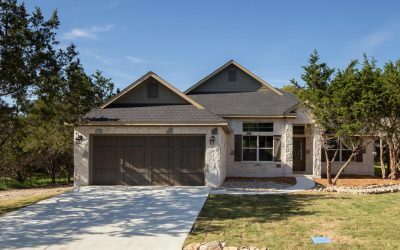 Home features wood and tile floors downstairs, granite counter tops in kitchen and bathrooms, California walk-in closets, plantation shutters, finished out garage with storage, central vacuum, and so much elegance! Access to backyard and pool from master bedroom. 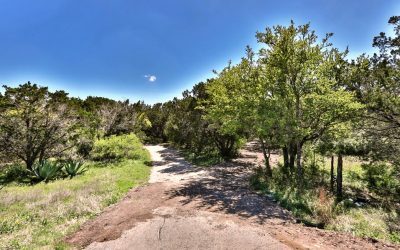 Enjoy hill country while on one of the community hiking trails or in one of the community parks. This beauty won’t last long! Charming 1924 craftsman within close access to local restaurants and grocery store.This 3 bedroom 2 bath home features a upgraded kitchen, stainless steal appliances, white kitchen cabinets, large trees, and white picket fence.Unwind in the bonus sunroom or spend time outdoors in your fenced quarter acre lot.